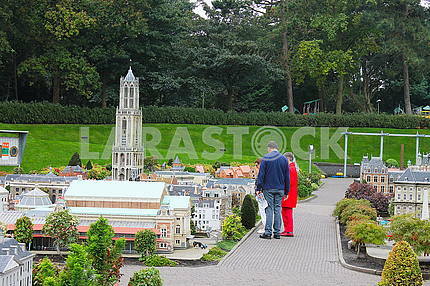 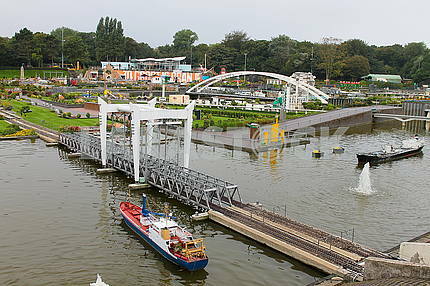 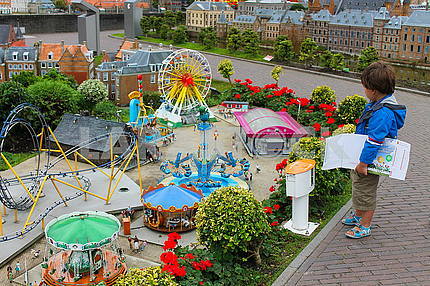 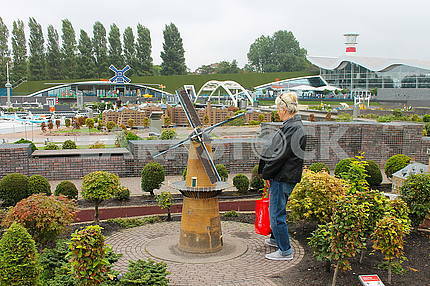 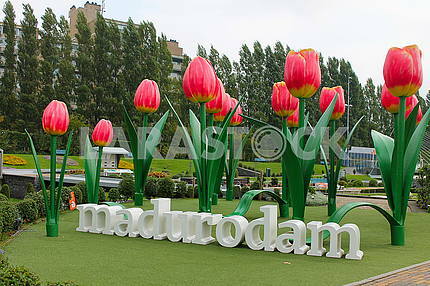 Description There is so much to see, discover and do at Madurodam. 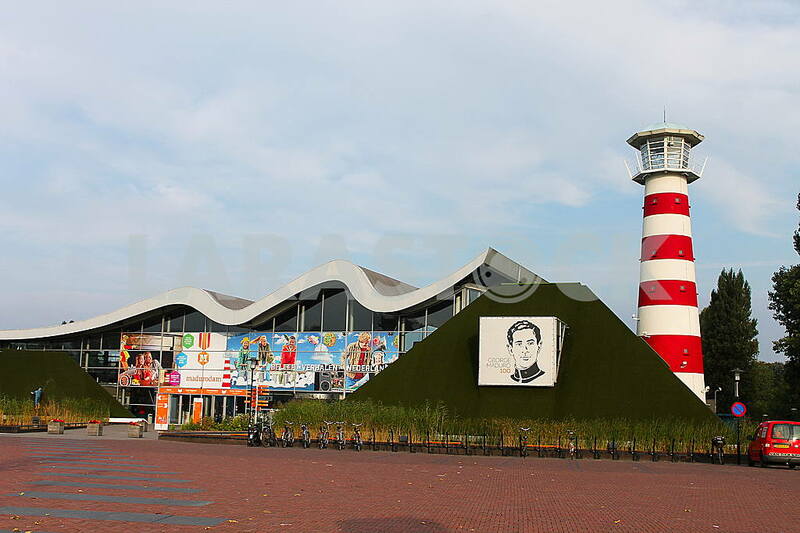 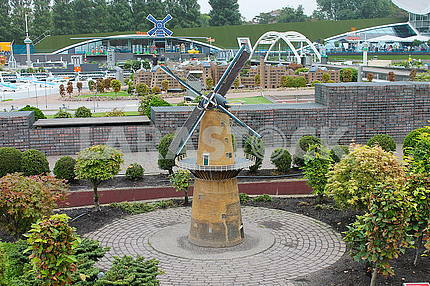 You become acquainted with the stories of the Netherlands in a surprising way. 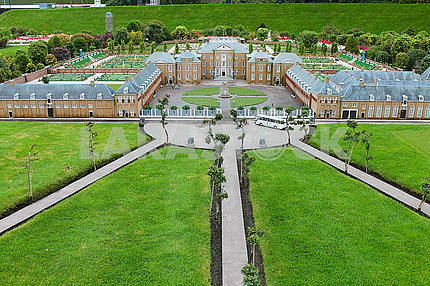 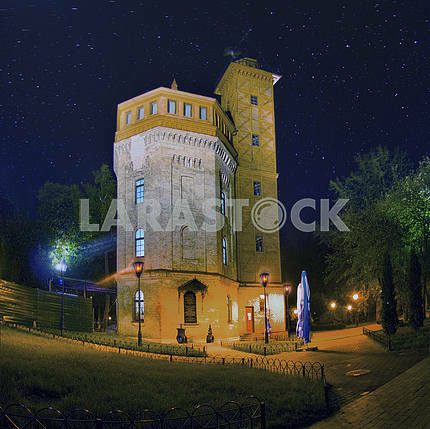 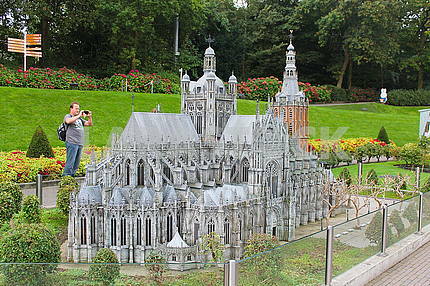 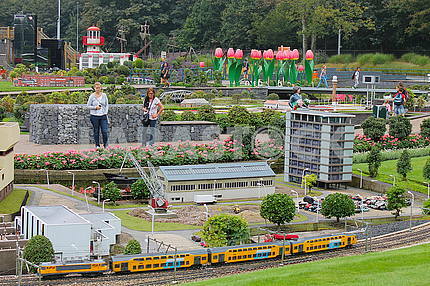 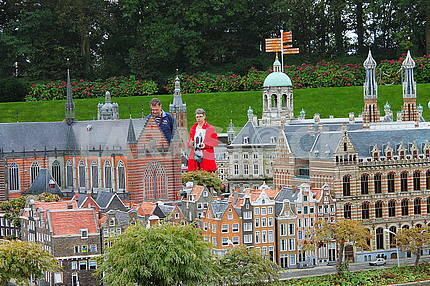 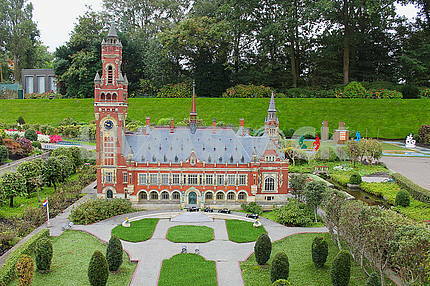 The models are exact replicas of special buildings and objects, on a scale of 1:25.